In January 2017, Flybe Airlines was rated the best UK airline for on time performance and sixth in the world in the global airlines punctuality league table by OAG. In January 2016, Flybe Airlines was Named ‘Best Short-Haul Airline’ at the 2016 Business Travel Awards. In November 2016, Flybe Airlines signed a codeshare agreement with Singapore Airlines, giving passengers a larger network to explore. Flybe is the largest regional airline in Europe, with the most flights operated out of the UK than any other airline! Originally known as Jersy European Airways when launched in 1979, and renamed two more times over the years, Flybe has come a long way. With that much history, shared expertise and financial muscle, Flybe has gone on to make waves in aviation launching many firsts and winning numerous awards. 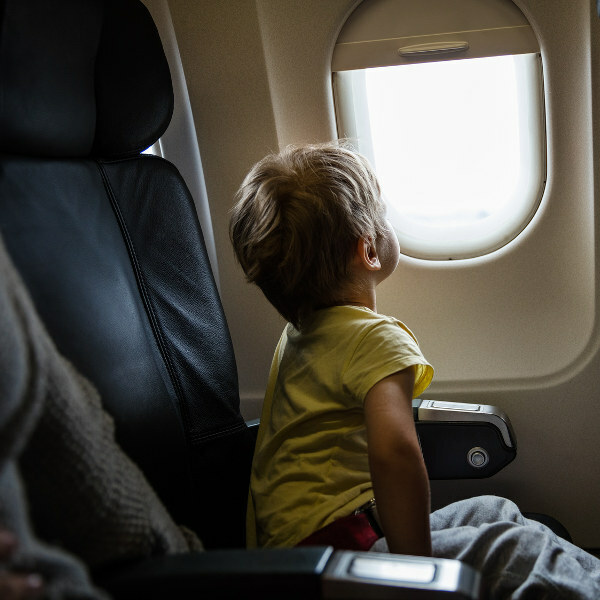 While airlines like Flybe continue to be great, we at Travelstart continue to keep our promise of sourcing the best flights sales across the board providing you, our trusted passengers with the cheapest flights. Book Flybe flights to Manchester, Paris, Dublin and other exciting destinations with Flybe! 1 standard cabin bag at 7kg, a personal item , optional extra baggage at a fee. 1 piece of lugguage at 23kg, a personal item, optional extra baggage at a fee. 2 pieces at 46kg combined, a personal item. • Airport check-in desks open 2 hours until 30 minutes before scheduled departure time. • Airport check-in desks open 2 hours until 20 minutes before scheduled time of departure. • Airport check-in desks open 2 hours until 60 minutes before scheduled departure time. 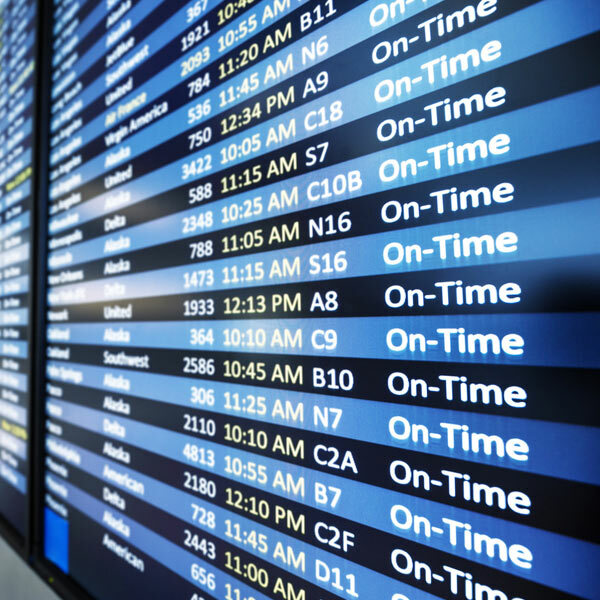 • Airport check-in desks open 2 hours until 45 minutes before scheduled departure time. Self service check-in kiosks and web check-in are also available. Just Fly: access to purchase in-flight snacks. Get More: access to purchase in-flight snacks. 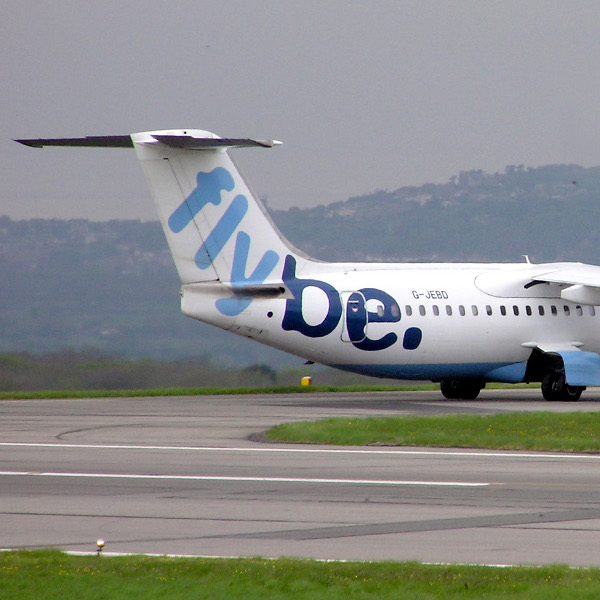 Flybe's current fleet stands at around 73 aircrafts that service more than 50 destinations across Europe.